Jalal Habibi received the B.A.Sc. and M.A.Sc. degrees in electrical engineering from Sharif University of Technology, Tehran, Iran in 1997 and 2000, respectively and the Ph.D. degree from the University of Tehran, Tehran, Iran in 2008. 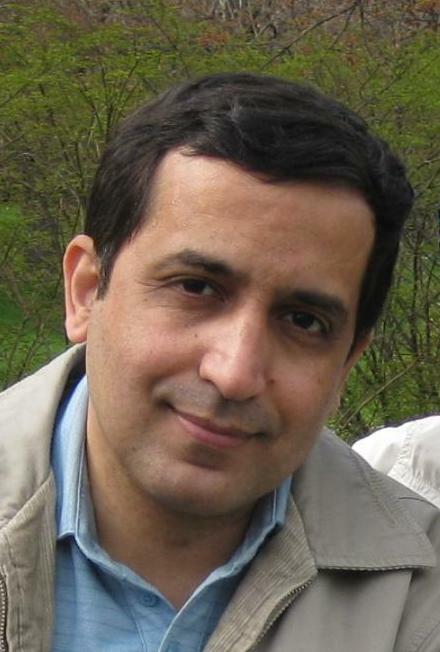 He was an Assistant Professor with the Science and Research Branch of Azad University, Tehran, from 2009 to 2010. He joined Concordia University, Montreal, Canada as a Postdoctoral Fellow in 2010, where he is currently a Research Associate with the Department of Electrical and Computer Engineering. His research interests include predictive control, hybrid systems, mathematical optimization and sensor networks.